UPDATE: In the official press release regarding the matter, Siragusa is not listed as an owner of this specific Tiffany's. The owners are Bruno D'Uva Sr., Bruno D'Uva Jr., and Lisa Barna. 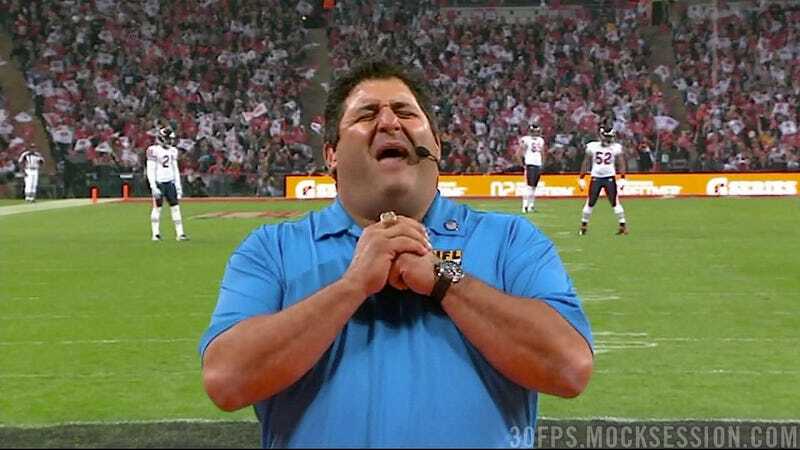 Tony Siragusa co-owns a place called Tiffany's Restaurant in New Jersey. Unfortunately, the restaurant will have to sell its liquor license after two fatal DWI incidents were linked back to intoxicated customers leaving the place. The two deadly crashes occurred in 2010. Laura Nelson crashed into a utility pole in May; Kelly Walck, Nelson's passenger, was killed. Nelson told police she had been drinking at Tiffany's for around 90 minutes. Almost three months later, Toni Lebert died after her car collided with a bus. Lebert was reportedly drinking at Tiffany's for three hours beforehand. Tiffany's must sell the license by 2015; the restaurant will also pay a $200,000 fine. Siragusa's been involved with Tiffany's for about 10 years now, according to the restaurant's website.